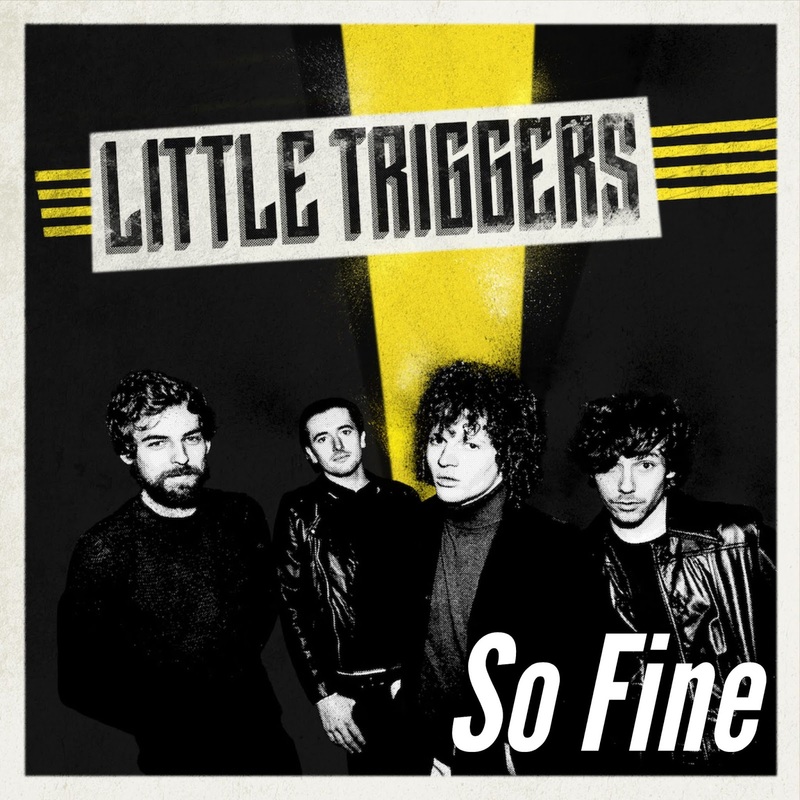 Merseyside purveyors of rock n’ roll Little Triggers storm back onto the scene today with their brash and anthemic new single, So Fine. The new track offers up fiery guitar riffs, stomping drums and vintage 70s rock vocals alongside the band’s youthful energy and relentless sense of purpose. 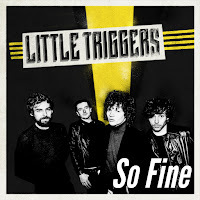 Find Little Triggers at facebook.com/littletriggersuk, instagram.com/littletriggers and twitter.com/littletriggers_ now.